We’ve seen Pluto in all its splendor recently thanks to the New Horizons mission that flew by the former planet / currently planetoid, but just when you thought it can’t surprise you anymore… something like this comes along. This is Pluto. 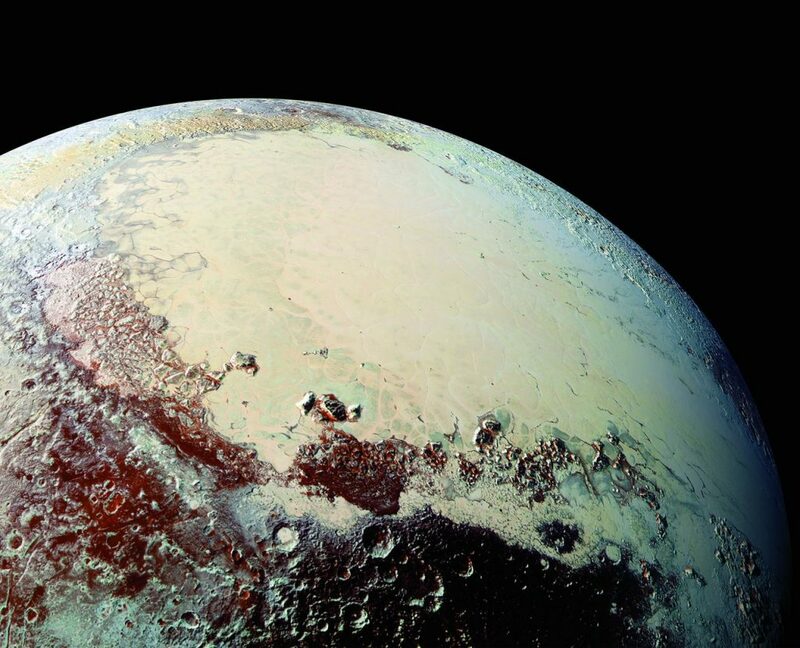 Recently, a paper was published based on the data that New Horizons sent back to Earth, including impressions about Pluto and its moons: Charon, Styx, Nix, Kerberos and Hydra. This is important not only to understand the Pluto system, but it can provide valuable information about our solar system in itself. “All of the data about Pluto and its moons (even the little bitty moons) and 67P, and the next Kuiper Belt object we go to with New Horizons in a little over three years – all of this will feed into trying to understand how the Solar System formed,” said Prof Bill McKinnon from Washington University in St Louis, Missouri.